Estate property being sold "As Is, Where Is". Looking for Investors! 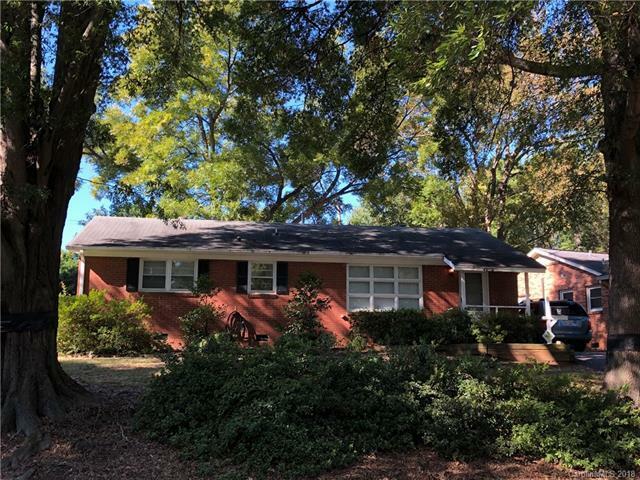 Wonderful brick ranch home with 3 bedrooms, 1.1 baths, large kitchen and living room. Located in desirable Collins Park. Convenient to Uptown, Light Rail and the airport.